Andalusia is a region in southern Spain. It is the part of the country that is closest to Africa. 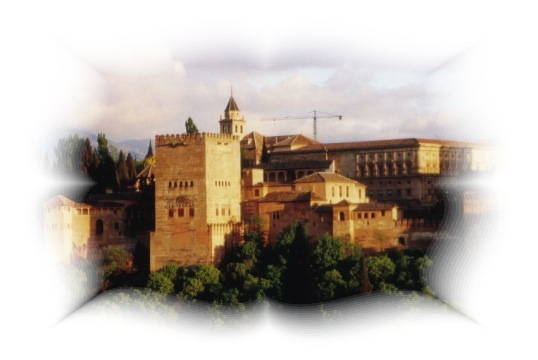 Many famous tourist destinations can be found in Andalusia, including Malaga, Seville, Cordoba, Granada or Cadiz. Andalusia has many spectacular monuments and a coastline that borders both the Mediterranean Sea and the Atlantic.